We procure goods and services every day. For simple day to day transactions, there is generally no formal contract in place. 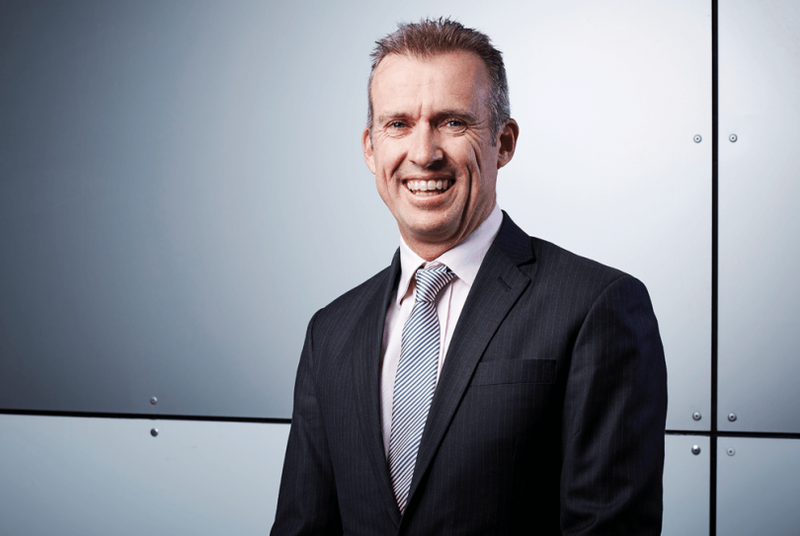 The provisions of the Australian Consumer Laws would generally apply to the transaction. For larger contracts, it is always prudent to have a formal contract in place which addresses issues such as, who owns any intellectual property (IP) created, privacy obligations, and clarifying who is liable for certain acts or omissions (and the extent of such liability). Procurement conducted by the Commonwealth Government generally involves a formal tender process. There are a range of legal issues to be considered here, including whether the Commonwealth entity is bound to comply with the Commonwealth Procurement Rules (CPRs). The CPRs (as amended in March 2017) govern the way in which the procurement process is conducted, including obligations that the Commonwealth entity conduct an efficient, effective and ethical procurement with a view to achieving value for money. It is common for there to be significant negotiation of IP, liability and indemnity provisions in a contract. This is equally so with a Government contract. The position a Commonwealth entity may adopt in such negotiations will also be influenced by which laws and policies apply to that entity. A high level example of considerations on a case by case basis is provided below. Intellectual property (IP): for non-corporate Commonwealth entities covered by the Public Governance, Performance and Accountability Act 2013 (Cth) (the PGPA Act), the Statement of IP Principles provides a policy for the management of IP. Each such Commonwealth entity is likely to have an IP management framework that reflects their needs and objectives. The Statement of IP Principles confirms that Commonwealth entities should maintain a flexible approach in considering options for ownership, management and use of IP. Further, for information and communication technology (ICT) contracts for software, Commonwealth entities should adopt a default position in favour of the ICT supplier owning the IP in the software developed under the procurement contract. Liability and indemnity: Liability and indemnity provisions are often considered and negotiated together. Issues to consider include the scope of any indemnities that are granted, is there a cap on liability under the contract, which heads of liability are excluded from any liability cap, how is indirect / consequential loss treated and how do these provisions sit in conjunction with insurances to be held. The PGPA Act requires that the relevant delegate consider which party is best placed to manage the relevant risks, and confirm that the benefits to the Commonwealth outweigh the risks involved. If granting indemnities and certain contingent liabilities, the delegate must make reasonable inquiries to assess the likelihood of the event giving rise to the liability occurring and the likely expenditure that would need to be made if the event giving rise to the liability occurred. 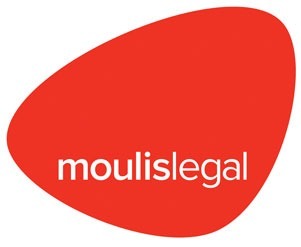 The Moulis Legal team have extensive experience in drafting and negotiating contracts for the procurement of various goods / services (including ICT contracts) and infrastructure arrangements.